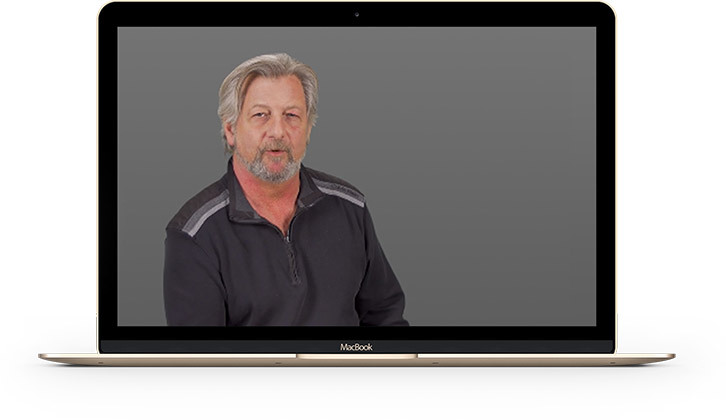 With over 40 years of experience in the field of written and visual communications, Michael Kryton is a force within a transmedia world of content ranging from broadcast to online. Michael Kryton defines and executes creative communications solutions that work. I saw the U of A ad last night during the opening ceremonies!. It was shown just before the lighting of the Olympic Torch. It was FABULOUS! Thanks again to the team. Some people make videos for events. Michael takes the time and effort to make sure the video reflects the person. Thank you is a word often spoken, but seldom meant. My thank you, Michael, comes from the bottom of my heart, for the extra time and passion you put into my video, to explain my very complex life. I have had many people from so many walks of life, tell me that this was the best video they have ever seen. Michael Kryton for Prime Minister. I have never had a more powerful selling tool in my life. An absolute grand slam home run is an understatement. Wow. Thank you Michael. We had people clap after the video, then they gave us their money!!! They brought a crisp, organized approach to our production, both creatively and logistically. These guys thought twice and shot once, freeing up tons of time to work all the creative angles. 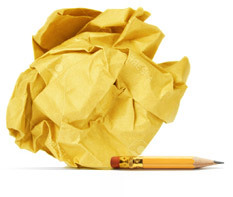 And they kept my client’s business considerations front and centre through the whole process. I (along with everybody else I work with!) watched the Life & Times episode on our boss, Jean Pare, this week. We ALL loved it and thought that it was very well done. The treatment of the photographs were especially noted. Jean was quite tickled with how much we enjoyed it. Hey, we just won another gold medal – this time an international award from the Council for the Advancement and Support of Education, headquartered in Washington, D.C. I remember this commercial! Very original concept. Great execution – choice of music, celebrity, clips. Wide appeal. Well produced. That Video is like GOLD!! Have used it in a number of applications. 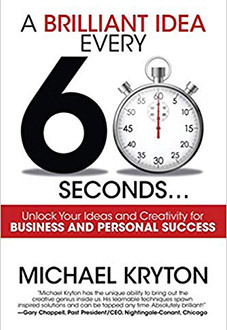 A Brilliant Idea Every 60 Seconds” introduces a tested ideation and creative thinking methodology developed over the author’s 36-year career as a creative communications professional and ideation expert. This methodology and the associated tools are being applied in personal lives and professional careers, helping people connect to their individual way of operating creatively. This how-to book on ideation focuses an individual’s creative lens and makes the process of generating ideas highly tangible.